Dr. Julia & Sam being Featured in the Community! 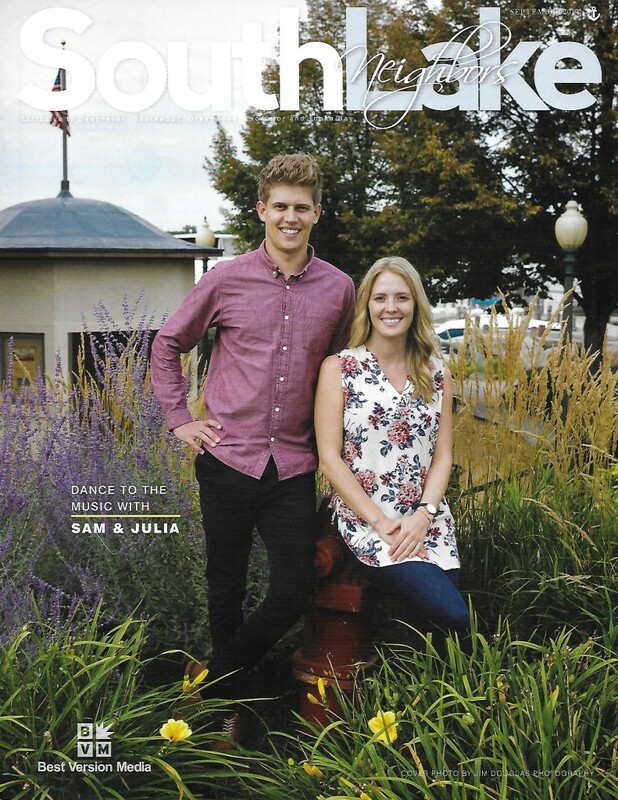 Dr. Julia and her boyfriend Sam Roth were honored to be interviewed for the feature article in the September issue of SouthLake Neighbors Magazine. It was a fun experience from beginning to end, especially talking about the more silly and fun parts of how she and Sam met. 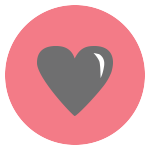 Sharing where they are now, as well as where they are going, following their paths in life making an impact on the world around them. Read the Full SouthLake Neighbors Article here!